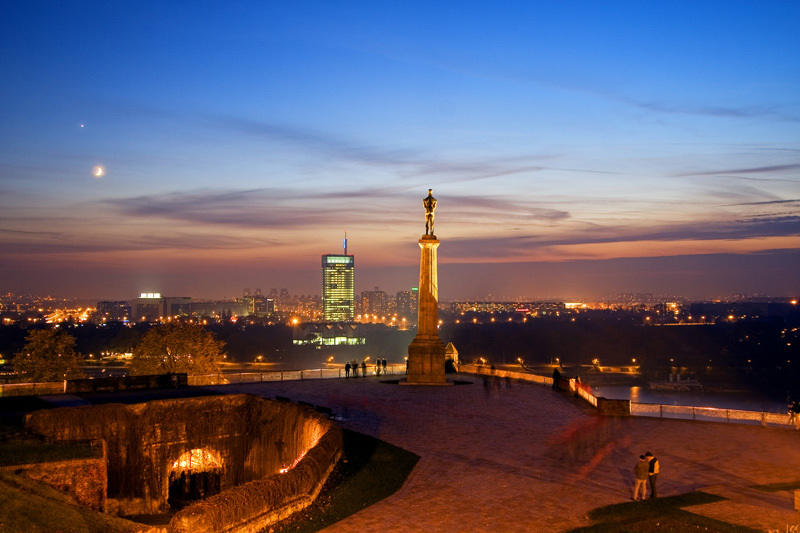 Belgrade is the capital and the soul of modern Serbia. 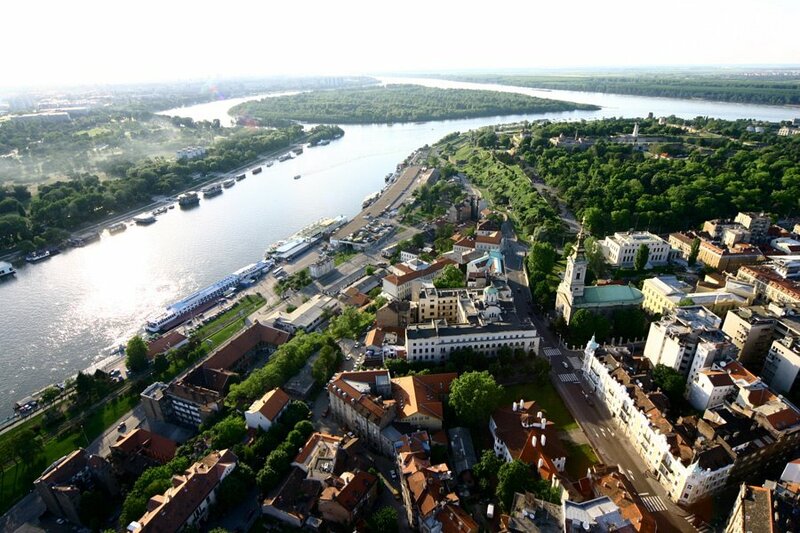 Because of its strategic position at the confluence of the Sava and Danube rivers, on the spot where the Pannonia plain meets the Balkans, the city took part in 115 wars and was razed to the ground a record 44 times. 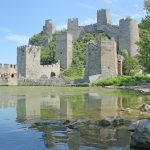 Consequently, during its live history it was inhabited by Celts, Romans, Slavs, Byzantines, Bulgarians, Franks, Hungarians, Turks, Austrians and Serbs. 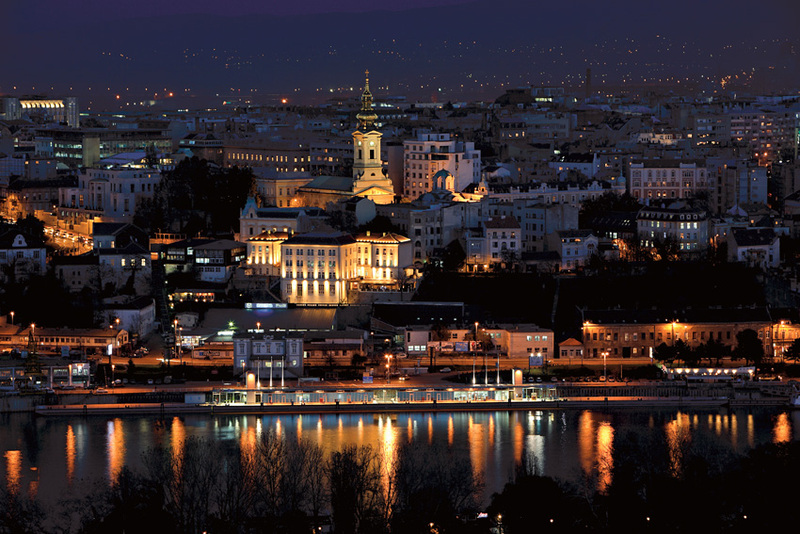 Because of its position, it has rightly been called “Gateway to the Balkans” and the “Door to Central Europe”. 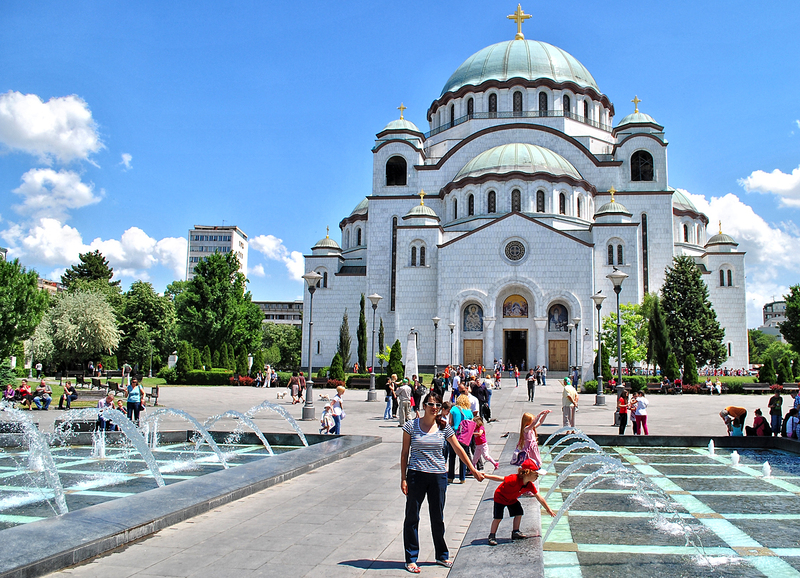 In Serbian, the city is called Beograd. 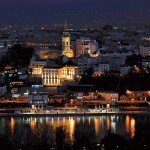 The name means white city: beo – white, grad – city. 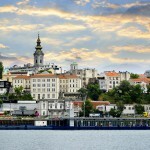 Belgrade’s international airport Nikola Tesla is about 12km west of the city center with good public transportation connections. 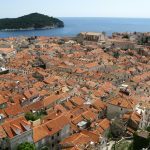 The city has a long history, dating back to before the Common Era, when it was settled by tribal people. 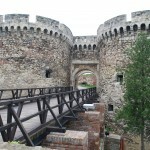 Later on, it became the Roman city of Singidunum, and relics of that era can still be seen in the city, particularly at the Kalemegdan Fortress. 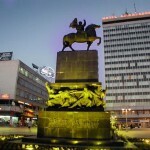 As it entered the Byzantine Empire, Belgrade saw many conflicts, including invasion of the Ottoman Empire, until Serbia finally became independent in the 1800s. 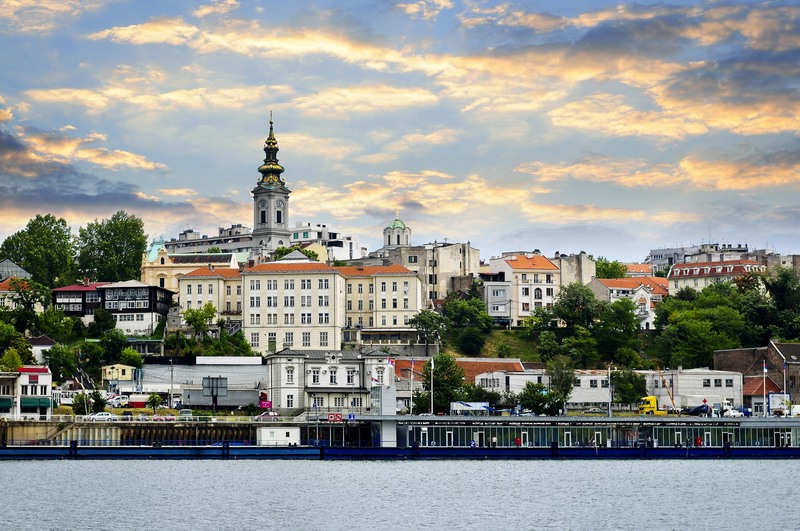 After the First World War, Belgrade became the seat of Kingdom of Serbs, Croats and Slovenes. 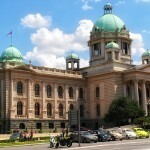 Since June 6, 2006 – Belgrade has been the capital of independent Serbia. 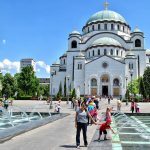 Belgrade has become an increasingly popular tourist destination due to very good hospitality, people’s kindness, openness, good food, nightlife and festivals. 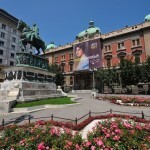 Being the main walking street in Belgrade, Knez Mihailova Street is also a shopping center and famous pedestrian zone. 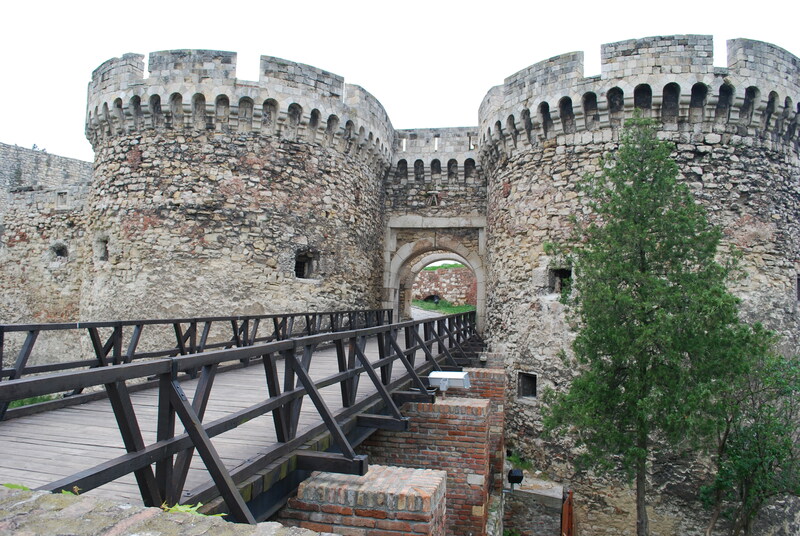 This street will lead you to the most popular place among tourists – Kalemegdan fortress. 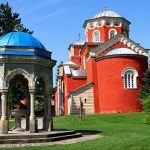 It is well known because of its numerous winding walking paths, shady benches, fountains, random statues, historical architecture and incredible river views. 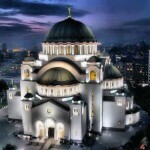 The Cathedral of Saint Sava or Hram Svetog Save is the largest Orthodox Church currently in use in the Balkans. 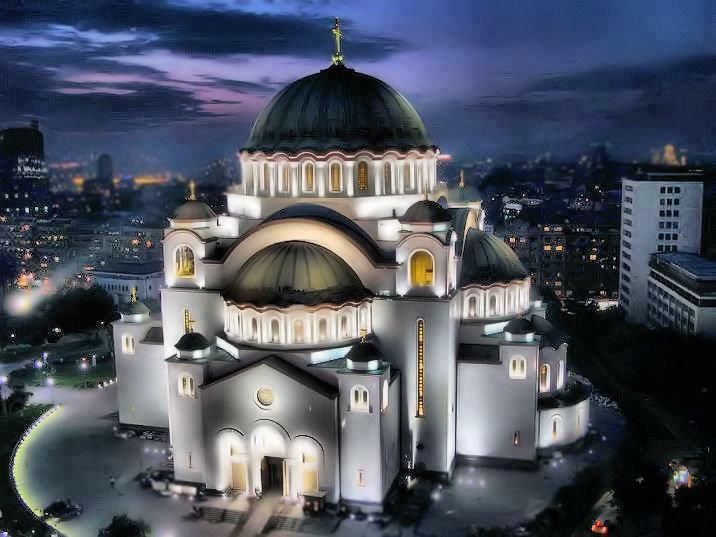 The church is dedicated to Saint Sava, an important figure in medieval Serbia. 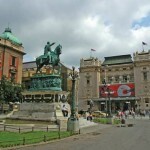 Skadarska Street (also known as Belgrade Montmartre) is famous for its bohemian history and friendly ambience. 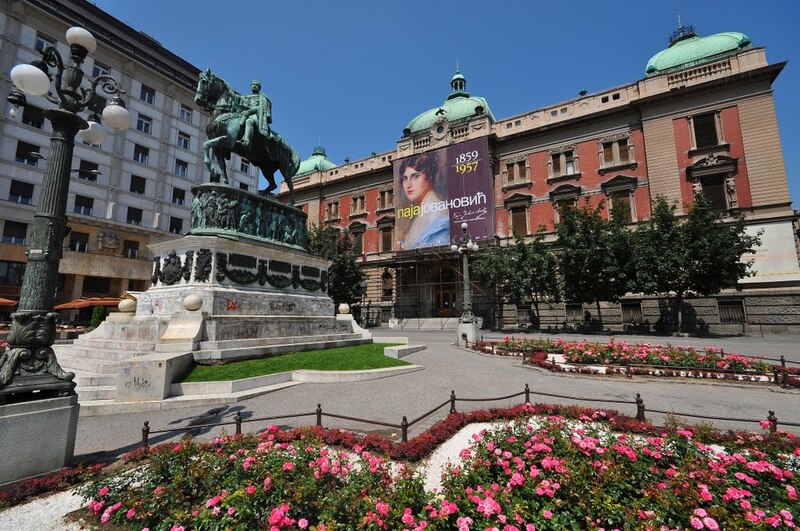 Many legendary Serbian artists, poets, writers, actors, actresses and musicians dwelled there. 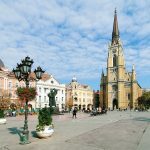 It is cobble stoned and full of restaurants which offer the most delicious local food, good wine, Serbian music and above all, hospitality towards visitors. 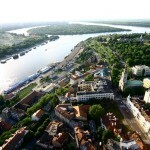 Ada Ciganlija (also known as the Belgrade Sea) is a river island on the Sava River with an artificial lake located in the center of the city. The lake has a 8 km long beach, which is visited by about 300,000 bathers per weekend during summer. 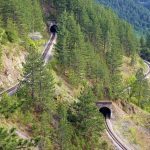 This is a great place for sports and picnics. 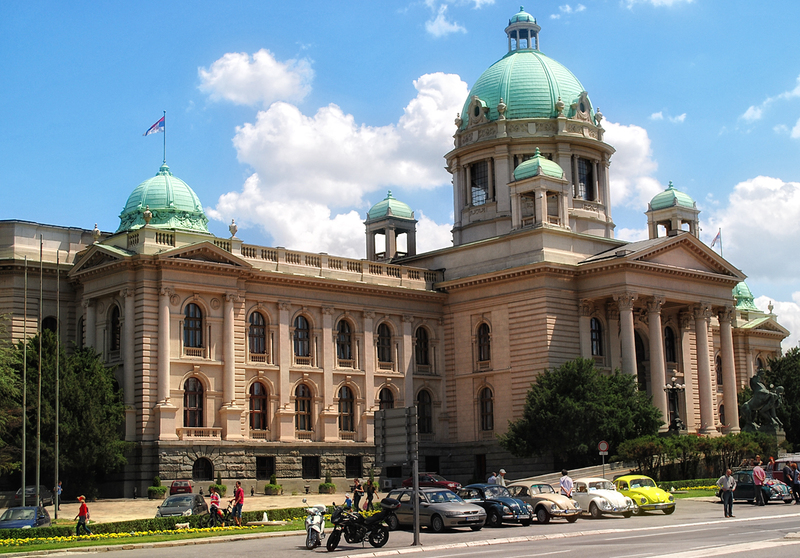 House of the Serbian parliament is one of the most attractive palatial buildings in Belgrade. 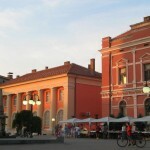 The palace is an example of various architectural styles: Neo-Renaissance, Baroque and Classicism. 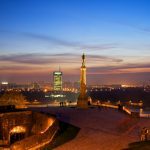 Also worth seeing in Belgrade: The National Museum, The Republic Square and National theatre, Old Palace , Great War Island, Avala Tower…. 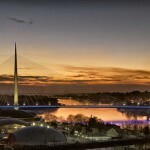 Also visit other parts of Belgrade, such as New Belgrade with impressive Belgrade Arena and the Sava conference center. 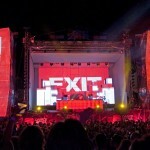 Belgrade has a reputation for its nightlife with a good reason. 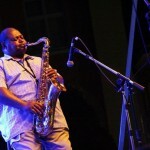 There is no day of the week in Belgrade when you cannot have a night out. This is true whatever your age, whatever your lifestyle and however much you want to spent. 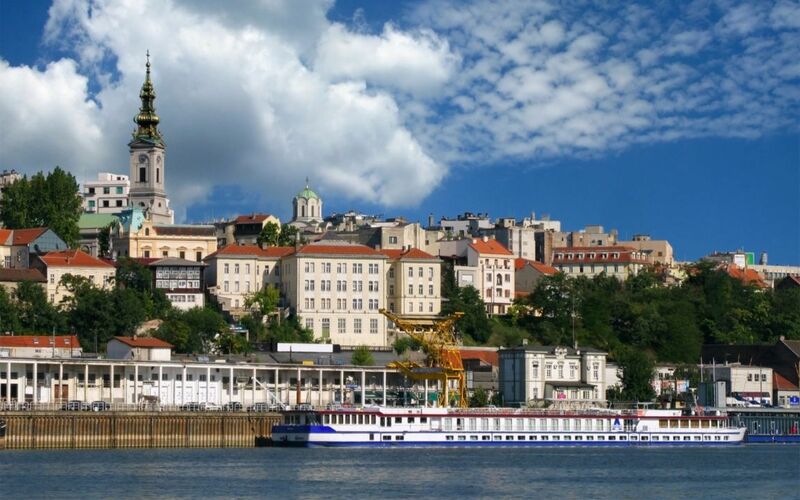 Something that definitely should not be missed in Belgrade are Belgrade’s rafts-barges, floating restaurants and clubs located along the Sava and Danube rivers. There you can dine and eat with the extra feature of being on the river and enjoying the view. 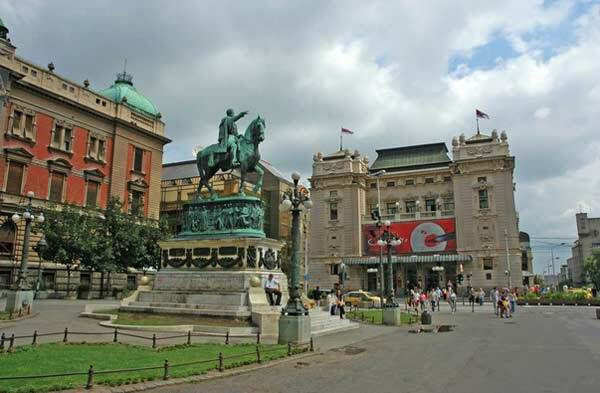 Belgrade is famous for many annual cultural events, including FEST (Belgrade Film Festival), BITEF (Belgrade Theatre Festival), BELEF (Belgrade Summer Festival), BEMUS (Belgrade Music Festival), Belgrade Book Fair, and the Belgrade Beer Festival.